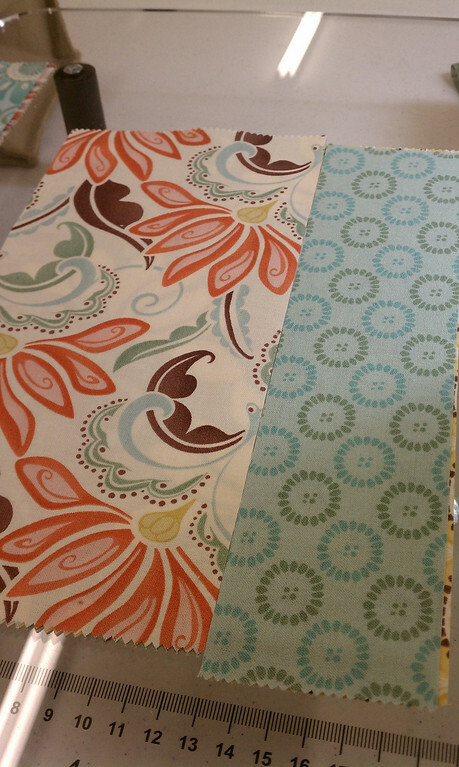 Textile House: A quilty weekend if I say so myself! 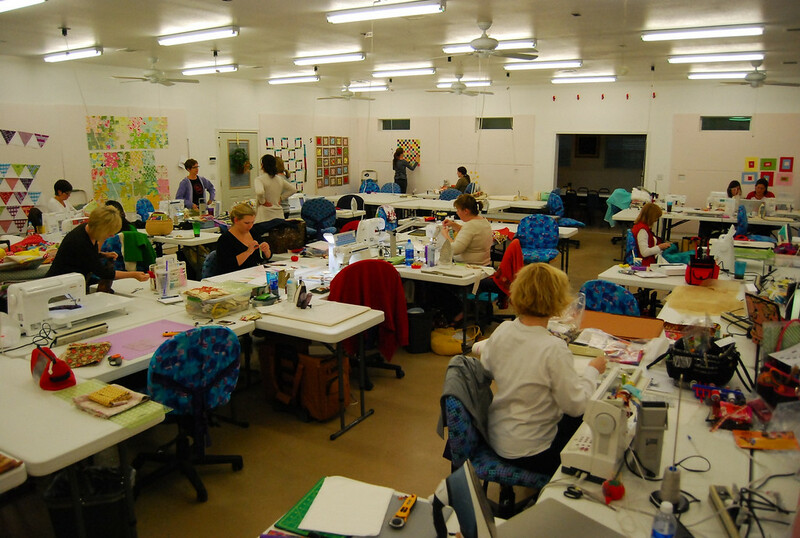 This weekend I spent it with my quilty buddies from the Dallas Modern Quilt Guild. 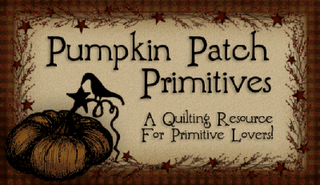 You are probably saying, "but... your not a modern quilter. ", I would then say, "Hey! I can be modern if I want to!" LOL! Seriously, I had a great time. What is nice about the group is that there is a great big pool of creativity all in one spot. Not only do these ladies give "Liberated Quilting" a new face, they also can appreciate traditional quilting. 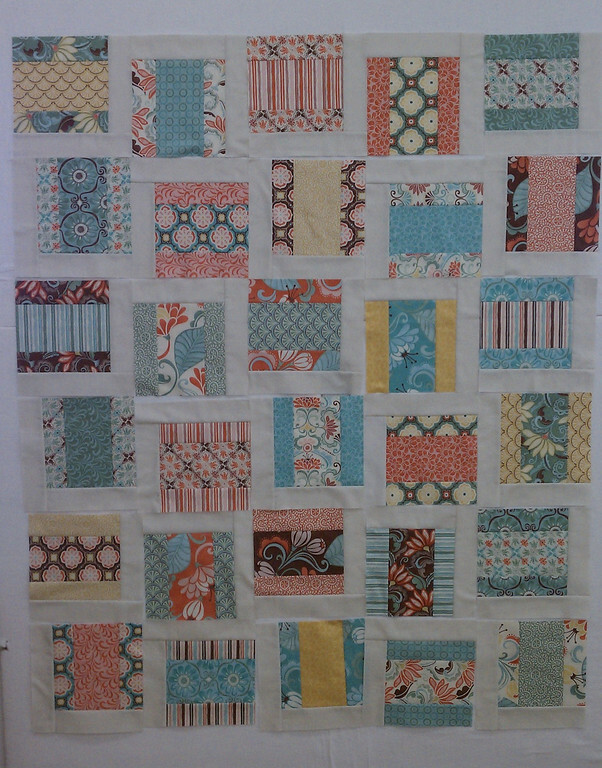 I wanted to make a dent on my Opening Day quilt but I also needed to take something that would be a bit mindless so I took my Fandango layer cake and Thimbleblossom's Piece of Cake 2 as a backup. That turned into all of these! 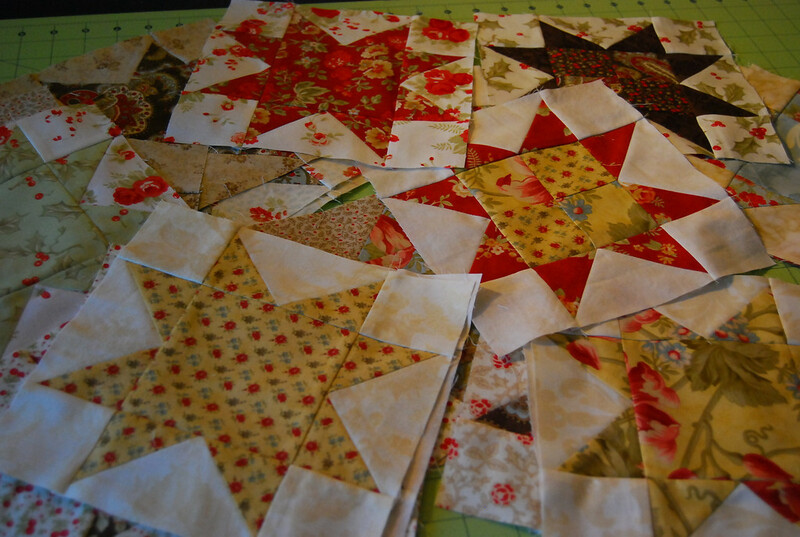 I made 28 blocks with just 8 more Sawtooth stars to complete that part of the quilt. There are many, many more flying geese to make but I'm not going to focus on that. I'm taking it one at a time. I'll admit that I was feeling unproductive because I had been making star after star after star and still not completing my quilt. So, on Saturday night I put away Opening Day and pulled out my backup project. As soon as Fandango came out I knew I wanted to use it for this project. The pattern is by Camille Roskelley from Thimbleblossoms. The quilt is sure easy to make. I'm talking immediate gratification here. 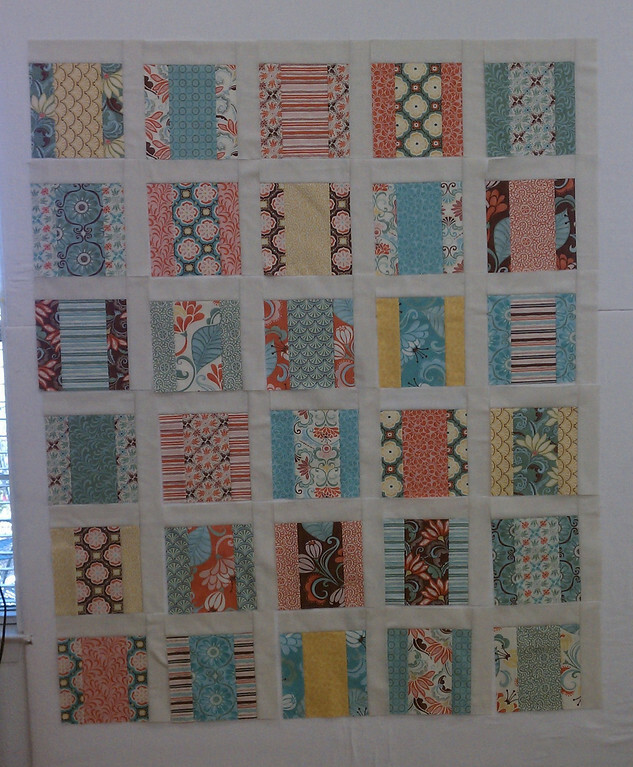 I had all the blocks made by 9am the next morning and was off to get some sashing added. this one was tough because every block was busy and just danced all over the place. 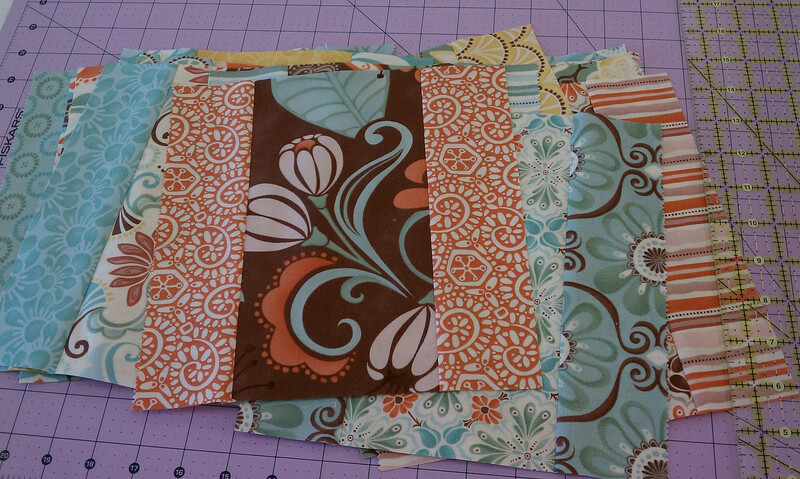 By the time I left on Sunday afternoon, I had the blocks layed out and ready to sew into rows. You know what is the best part of this quick quilt? Fandango has a flannel line! I just ordered the backing for the quilt in a gorgeous flannel that extends the beauty of this fabric around to the back of the quilt. I'm just all around excited! So, a productive weekend if I say so myself. Made a good dent on my Opening Day, have a new quilt top almost completed and got to know a group of some really amazing gals! Fabulous! 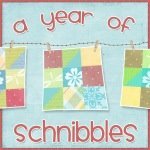 Don't miss out on my Birthday Giveaway! Leave a comment on my previous post (What a Weekend!) for a chance to win a copy of Carrie Nelson's new book. I'll be back on Thursday with the name of the winner!! 8 comments on "A quilty weekend if I say so myself!" I think I'm going to order myself some of the fandango flannel too! Thinking I might just make MYself a quilt!! 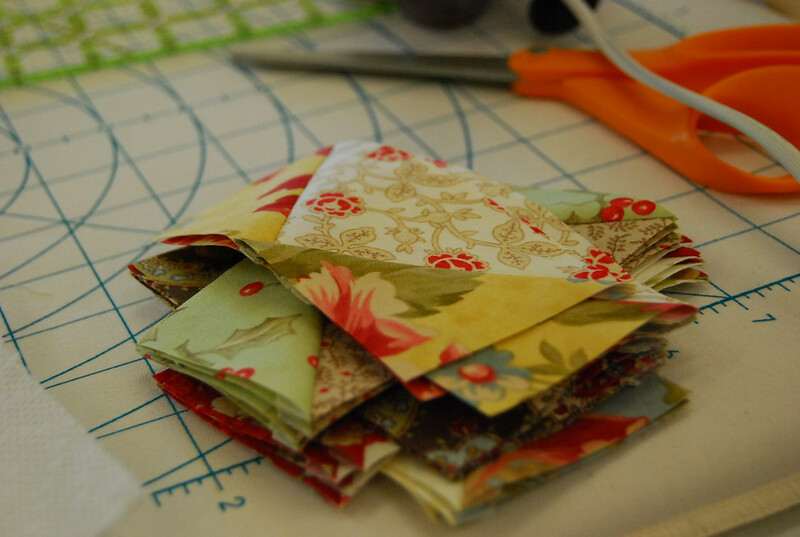 Quilting with friends and working on sweet projects = fun!!!! You win the prize for the tidiest workstation! It will seem like magic when you get back to those stars and have so many done, they are beautiful! Sew much fun!!! I can just imagine all the laughter, sharing and good times...great memories made here! Thanks for sharing. OOPs...and HAPPY BIRTHDAY...I truly did think of you at the Marine Corps Birthday luncheon today! Hope your day was wonderful! I found your blog! You had the tidies workstation and I had the messiest! Loved getting to know you and everyone else better.